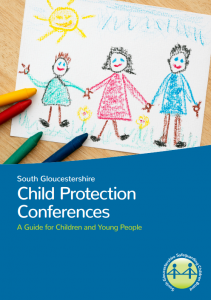 From May 2016 South Gloucestershire will be introducing a new approach to Child Protection Conferences. 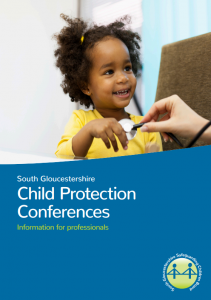 This new approach is called Signs of Safety. 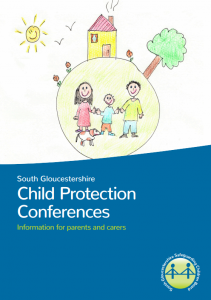 The following information leaflets have been created to help professionals, children and young people and parent and carers help to understand the new approach to Child Protection Conferences.